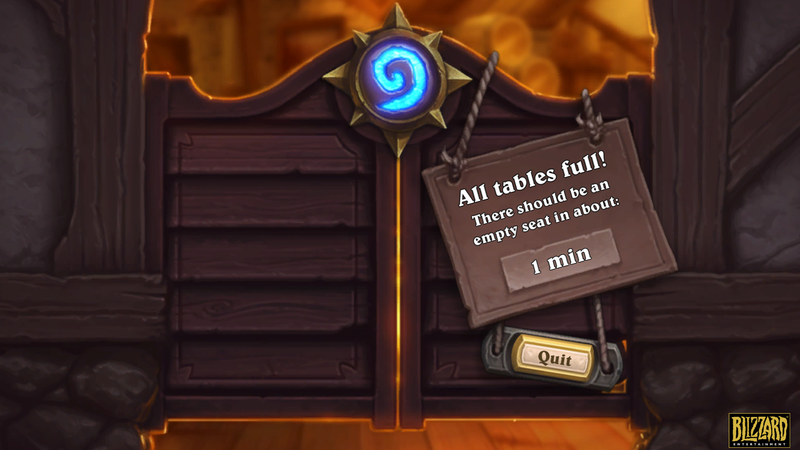 Hearthstone's newest expansion launches today (Thursday) and we've got everything you need to know in one easy to find place. 135 cards have been added to the game. 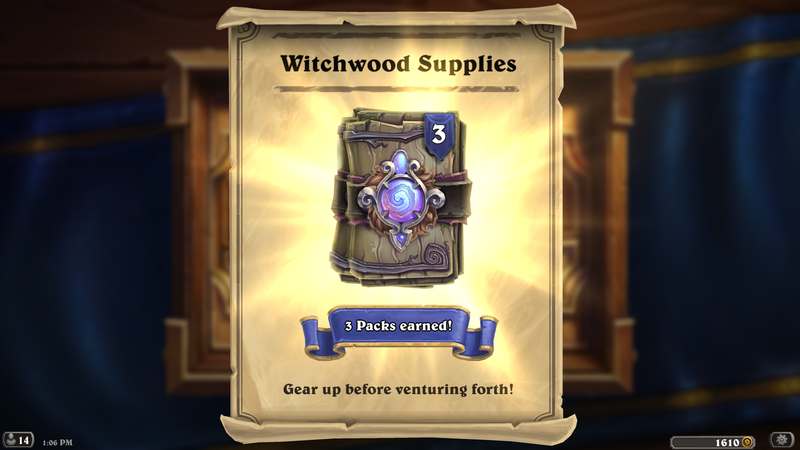 Free: 3 Witchwood packs for logging in! 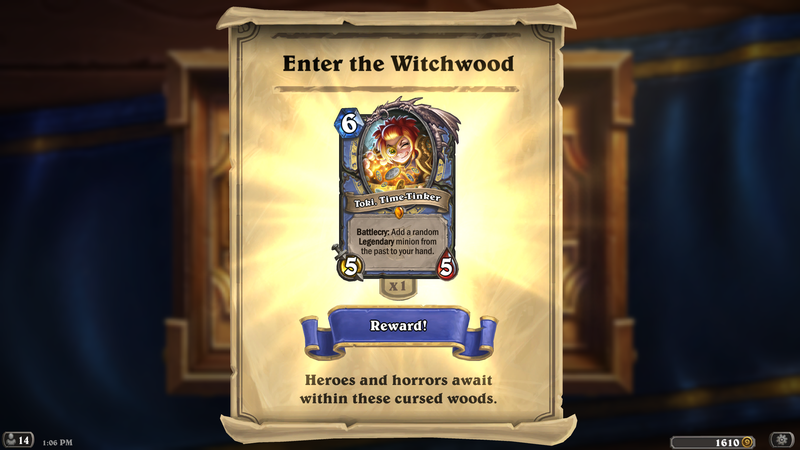 Free: 1 random Witchwood legendary for logging in! 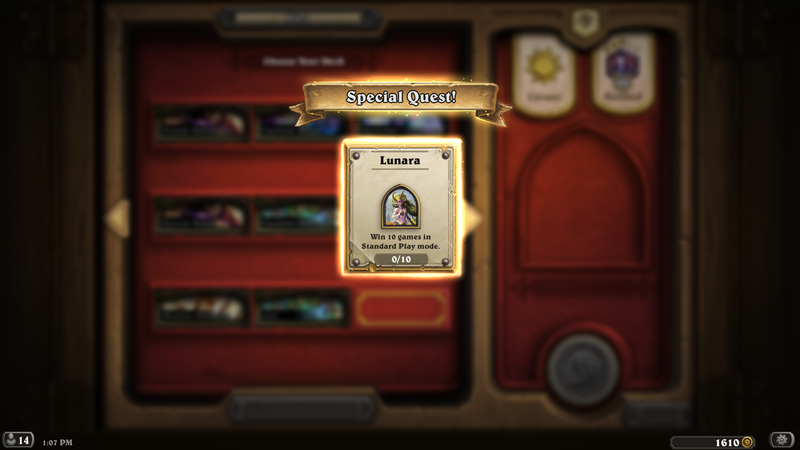 Free: The Druid Hero Lunara is yours if you win 10 games in Standard. Monster Hunt will be available in two weeks, the exact date is not known. Login to get your free packs and random Legendary. 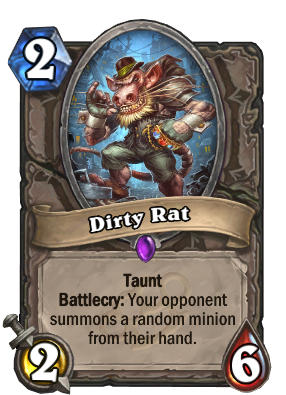 Minions with the Rush keyword can attack other minions immediately after they hit the board, either by being played or summoned. They cannot attack heroes until the turn after they enter play, however. 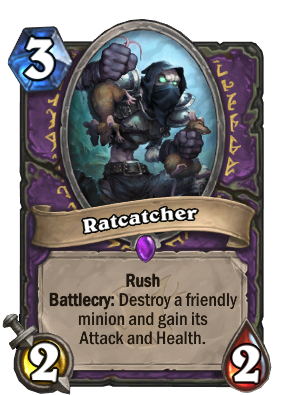 Here are some example cards with Rush. Want to see more? 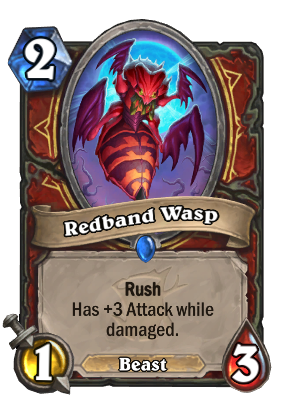 Check out Rush cards in our database. 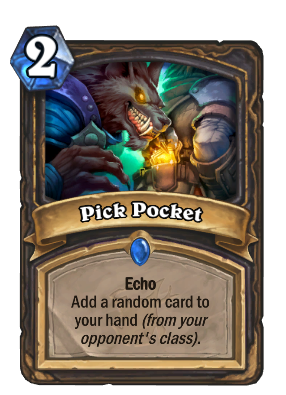 Echo cards can be played multiple times on the turn you play them. 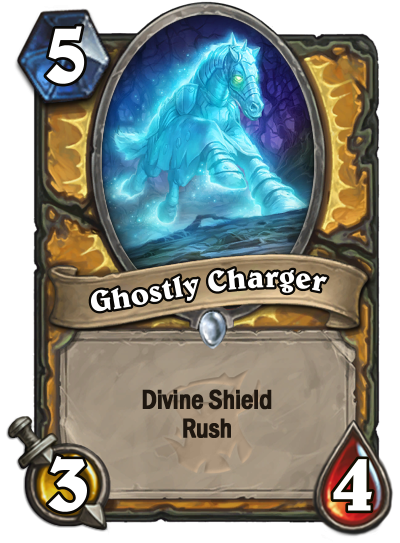 Each time, it’ll add a ghostly copy of the card back to your hand that disappears at the end of your turn. 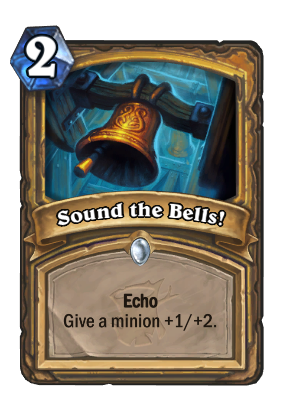 Here are some example cards with Echo. Want to see more? 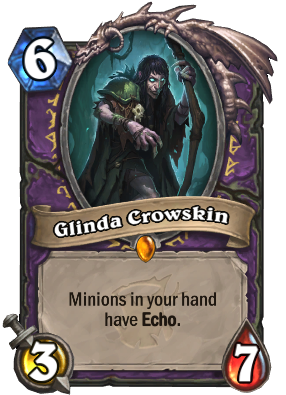 Check out Echo cards in our database. 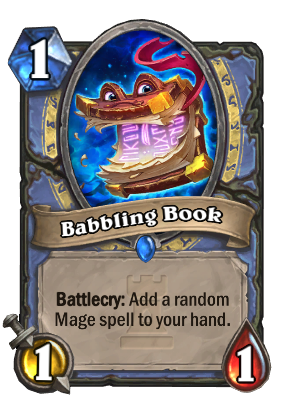 Say goodbye to some of your favourite cards of the past! 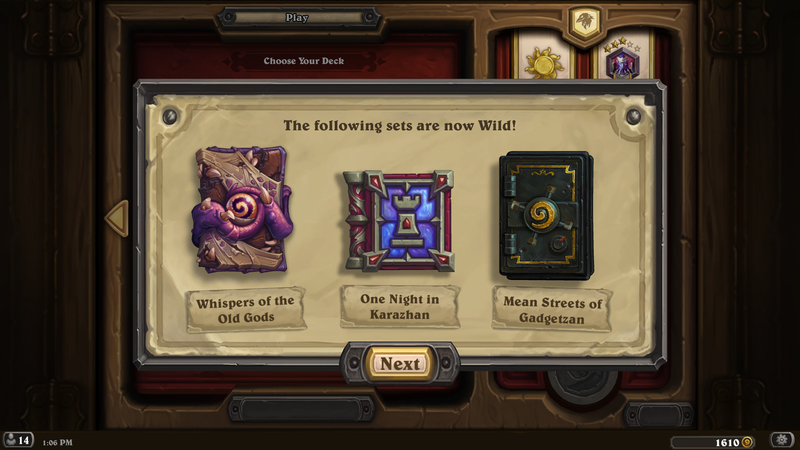 The following Hearthstone sets are now WILD ONLY. 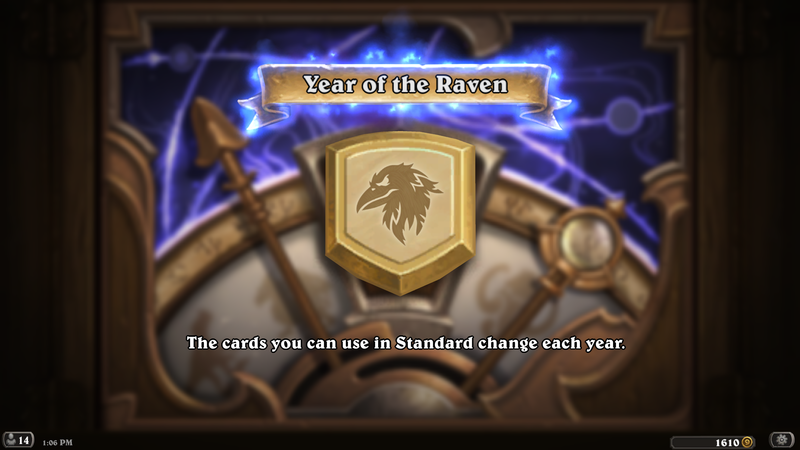 This is the only set rotation which is happening this year, the next rotation of sets will happen in April 2019 when that expansion launches. Here are some key cards we're losing with this rotation so get in games with them while you still can in Standard! Looking to learn more about Hearthstone's eighth expansion? 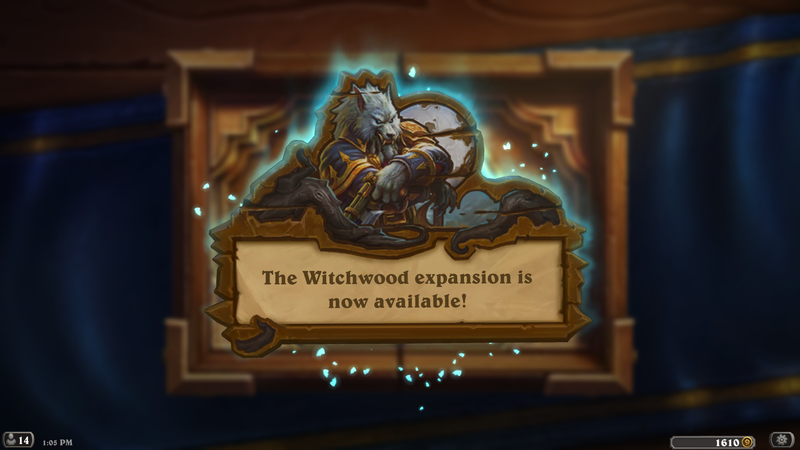 Visit our expansion guide for The Witchwood! Out of 78 packs, I got 3 legendaries. 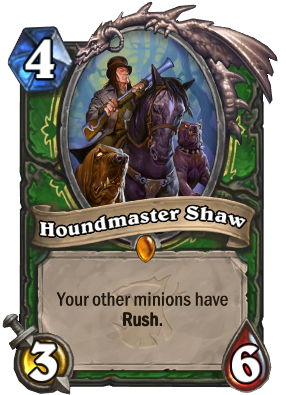 The tower thing for Warrior, Houndmaster Shaw and some other crap. Out of 390 cards, i got 180 common cards. Smhhhh. Legendary Count on Opening Day: 10 (1 free, 1 crafted). Better than K&C first day; ties with KoFT. 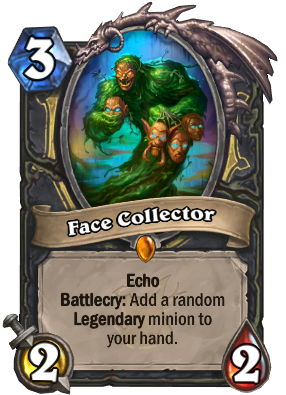 Also crafted four epic cards from WW (2xBook of Specters, 2xVoodoo Doll), one card from Un'Goro (a second Curious Glimmerroot) and Edwin VanCleef. 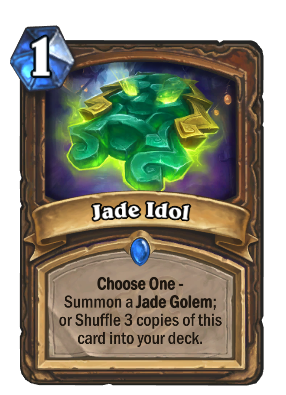 If I'm going to learn rogue, might as well get the big guy with my HOF refund. - Total Dust from 135 packs (including gold cards dusted) 5,115. 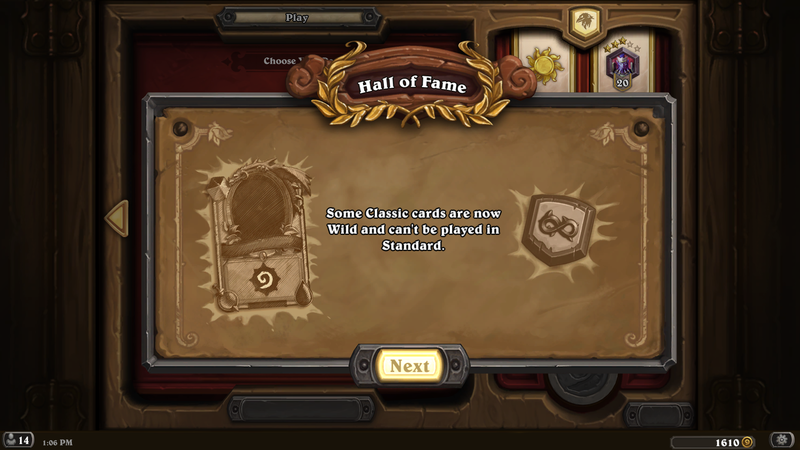 - No missing common or rares after 135 packs. Just need a second Paragon of Light for completion. First opening day to accomplish this. - Gold cards seemed harder to land compared to previous expansions; first came at 23rd pack and had a total of 13 out of 135 packs (5 rare, 5 common, 1 epic). - First dust-only pack: 43rd. 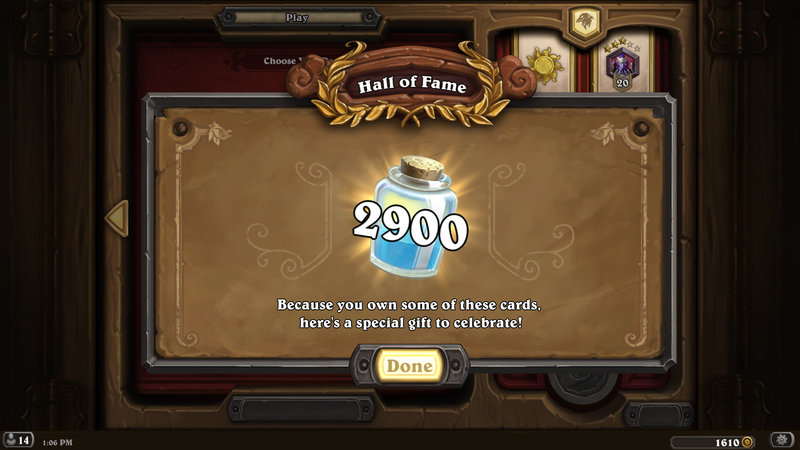 - Number of dust-only packs: 36 of 135. - Number of 40-dust packs (one rare, four commons) decks: 62 of 135. Also seems like this has increased since KoFT. 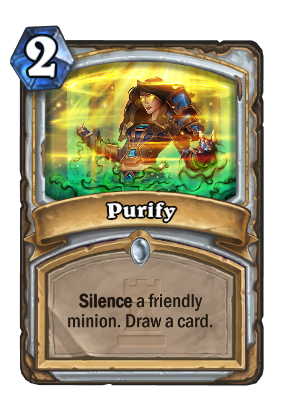 - Last class to get a card: Priest (Pack No. 16). This is what bothers me :P There is a "fail safe" that if you have not drawn a legendary in 40 packs...you get a gurantee one? Guess who got that?! 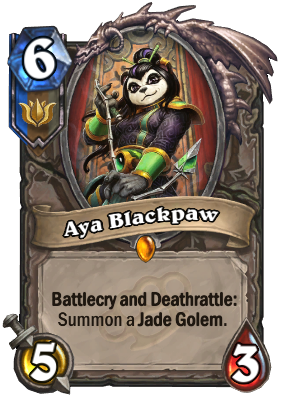 Jup me, and i got the 2 meme legendaries ... Toki and Aviana. 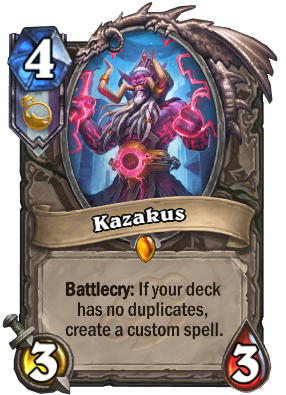 But you got 3 legendaries within 13 packs!? 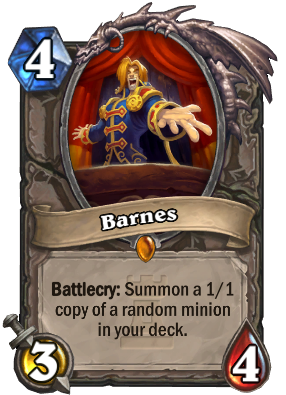 This hurts my soul :P I opened 105 packs and have similair stats of opening as you (besides the legendaries) and a few less dust ofc cause you opnened more. 27 packs opened in total. 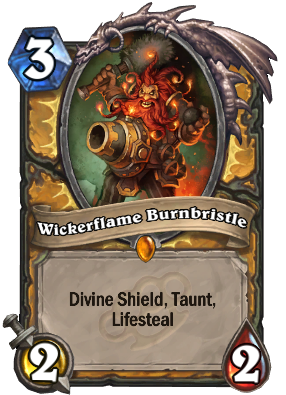 Free Glass knight, Toki, Tess and Shudderwock. I'm grateful. 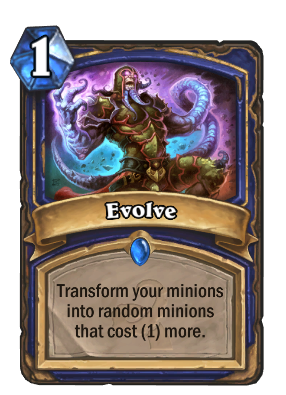 Shamanstone is back with Shudderwock? 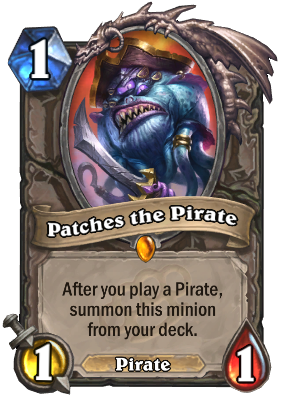 cause the combo is freaking ridiculous with board clear and Shudderwock additions to hand with face damage and heal. So many duskbats.... Or I guess in that case, dustbats. 24 pack on my free2play accu and 6 legendary cards and 115 pack on my regular acc and 5 legendary cards, lul. 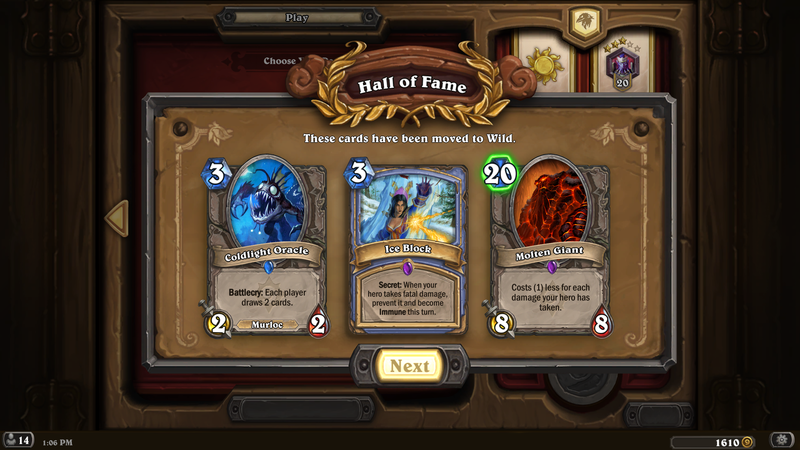 3 free packs, got 2 legends plus freebee(Toki, Crowskin, and warrior wolf), thanks Blizzard! 151 packs - 9 legendaries (1 of which was golden), 10 including the freebie. 3750 dust from the packs not including all I saved. After spending all my dust I’m missing 9 cards. 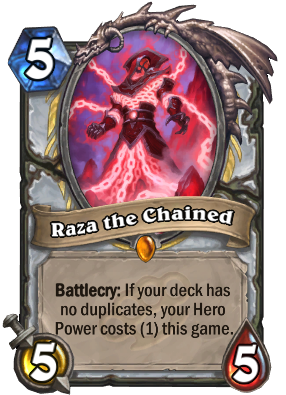 3 of which are legends - both paladins and chameleos. let the year of the jabberwocky commence. 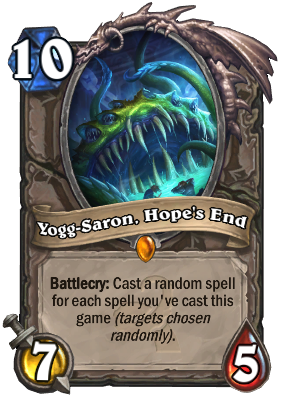 They said there will be a dungeon run-like mode in witchwood. When is it coming?